CCTV provides one of the best deterrents against crime and vandalism, the last thing a burglar wants is to be seen. monitoring to stop crime from happening in the first place. is paramount. 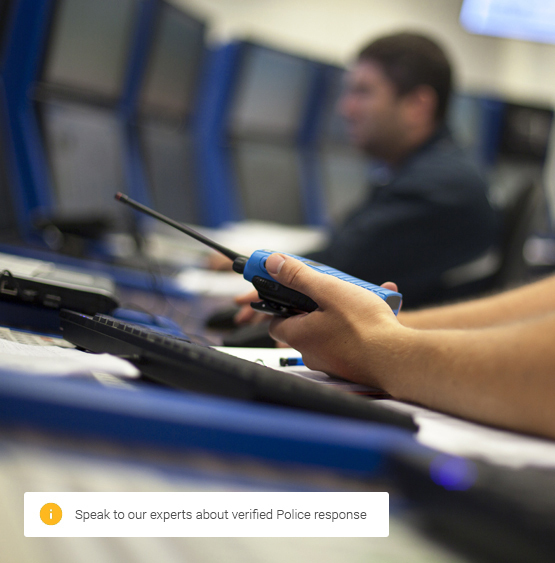 Working in conjunction with a professional monitoring station, we can connect your live CCTV feeds to trained professionals ready to watch over your property night and day. 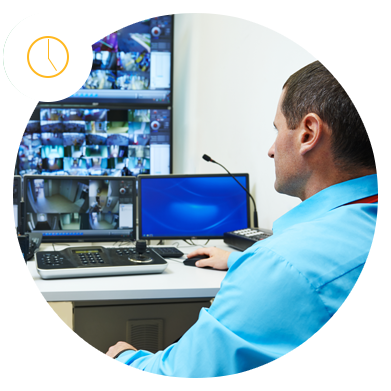 CCTV monitoring can be tailored to your exact requirements, we work with the monitoring station to organise times of activation and means of operation. We can also specify different cameras and integration with existing security measures to further increase how crime can be tackled remotely.